SGX - OCBC Investment 2018-07-30: 30 Cents Is No Loose Change! SGX - 30 Cents Is No Loose Change! FY18 DPS of 30 cents. From FY19, 7.5 cents per quarter. Fair value raised to S$8.32. Singapore Exchange (SGX) posted full year net earnings of S$363.2m, up 6.9% y-o-y, but below market and our expectations. Based on Bloomberg, consensus was expecting FY18 earnings of S$372m. 4Q18 earnings came in at S$83.7m, down 1.8%. Equities and Fixed Income accounted for 48.1% of FY18 revenue, while Derivatives accounted for 40.2% of revenue (versus 37.8% the previous year). Operating expenses of S$419.8m came in on the higher end of its guidance of S$410-420m. For FY19, management is guiding for operating expenses of S$445m-$455m with the same technology-related expenses of S$60m-$65m. Management has proposed a final dividend of 15 cents, bringing the full year payout to 30 cents (versus 28 cents previously) – the highest in its history. This will be payable on 5 Oct 2018. Management also announced a change in its dividend policy based on absolute amount rather than as a percentage of net profit to ensure a consistent payout throughout the year and shareholders will receive dividends earlier in the year. From FY19 onwards, SGX will pay a quarterly dividend of 7.5 cents per quarter (5 cents previously) or a total of 30 cents per year. 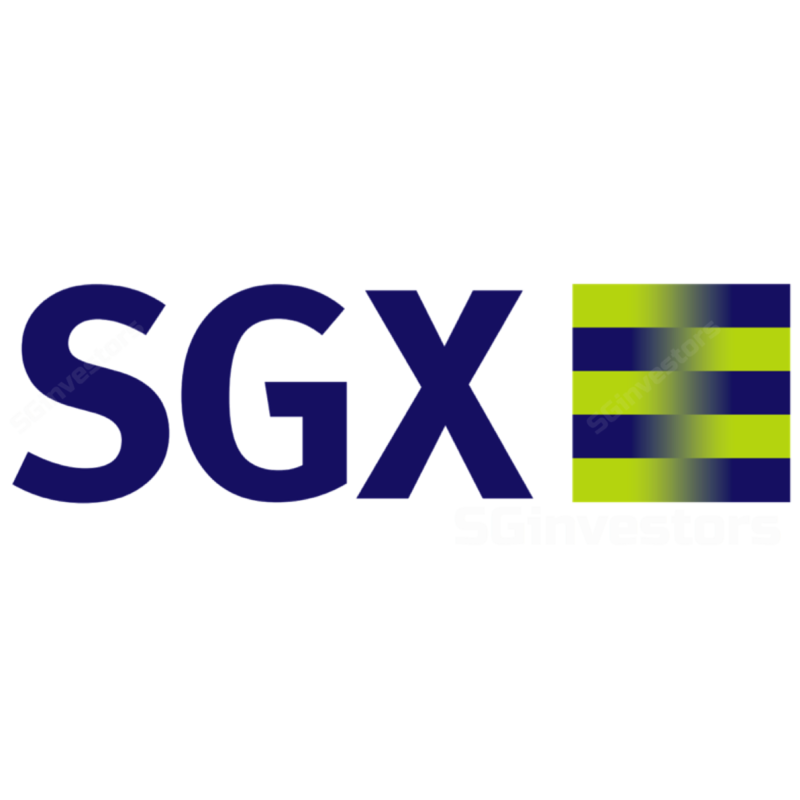 Since our last report on 1 June 2018 (please refer to the report titled “Singapore Exchange Limited - No longer nifty, but still stable”) where we highlighted that the selling was overdone, the stock has moved up from S$7.24 to the current price of S$7.57, up some 4.6% despite trade tension and property cooling measures in Singapore. In the latest update on the SGX-NSE (National Stock Exchange of India) front, both exchanges have resumed discussions on a potential collaboration in GIFT city. The latter is India’s identified centre for International Finance Services. At current SGX share price, dividend yield is 4% from a debt-free company. Rolling into FY19/20 forecasts and based on the same valuation of 23x earnings, our fair value estimate moves up from S$7.89 to S$8.32.